Please join the St. Alban’s Global Mission Committee in welcoming author Nathaniel Chol Nyok as he speaks about his newly-published memoir. In 1987, at the age of eight, Nyok fled his burning village in Sudan and lived for the next 14 years as a refugee in Ethiopia and Kenya. 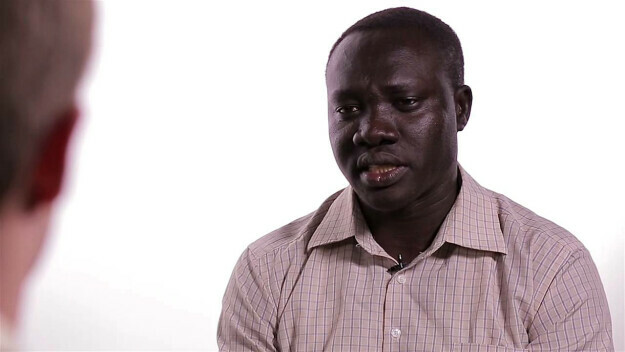 In 2001, Nyok immigrated to the United States where he earned Bachelor’s and Master’s degrees, and started a non-profit dedicated to education in South Sudan. Nyok will speak about the importance of education in bridging the distance between tribes, countries and even continents.